1. Birmingham Blogging Academy - A look at why digital popularity corrupts. 2. Wade's Pinterest - Great 11-minute video of outtakes and extras from "Parks and Recreation" season 4. The college bed bug infestation that turned out to really be fleas. In my post for the week, I've shared some links as well as what's new in my shop. 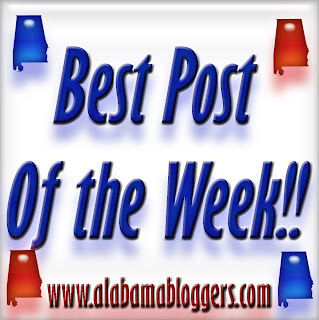 Blogging again, now in Mobile, AL!! A cool idea for phone and electronics charging station...easy Do It Yourself solution..